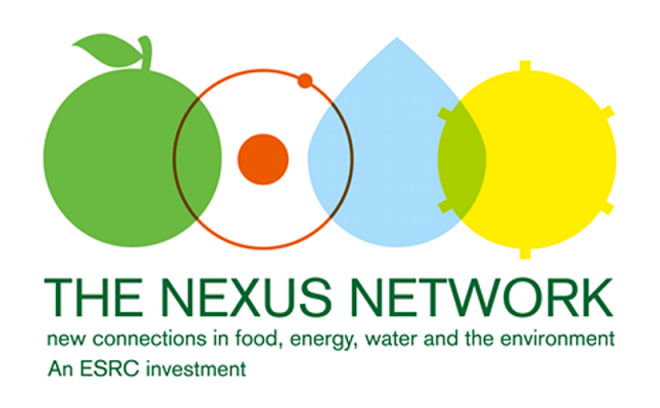 As part of the Nexus Network annual conference during November 2015, Prof Alice Bows-Larkin was invited to take part in an opening plenary panel highlighting challenges for Nexus researchers across all disciplines. Drawing on early experiences from the STEPPING UP project, Alice discussed how the STEPPING UP team are working on defining spatial scale, physical geography and quantifying a ‘step change’ in order to develop the project’s Agent Based Model. Other key topics raised at the meeting included the challenge of ensuring a fair review of interdisciplinary research proposals, how ‘nexus’ space provides renewed impetus for engaging with policymakers, as well as exploring what the Nurse Review of research funding might mean for further developing the UK’s interdisciplinary research capacity.